You’ve worked hard to get a fit body but now that summer is finally here you are probably taking a break from hitting the gym and just enjoying yourself. However, the question that sits on everyone’s mind right now is how can they maintain their summer bodies without having to go to the gym every day. Well, you might be surprised to find out that the answer is fairly simple, just eat right and you will be okay. 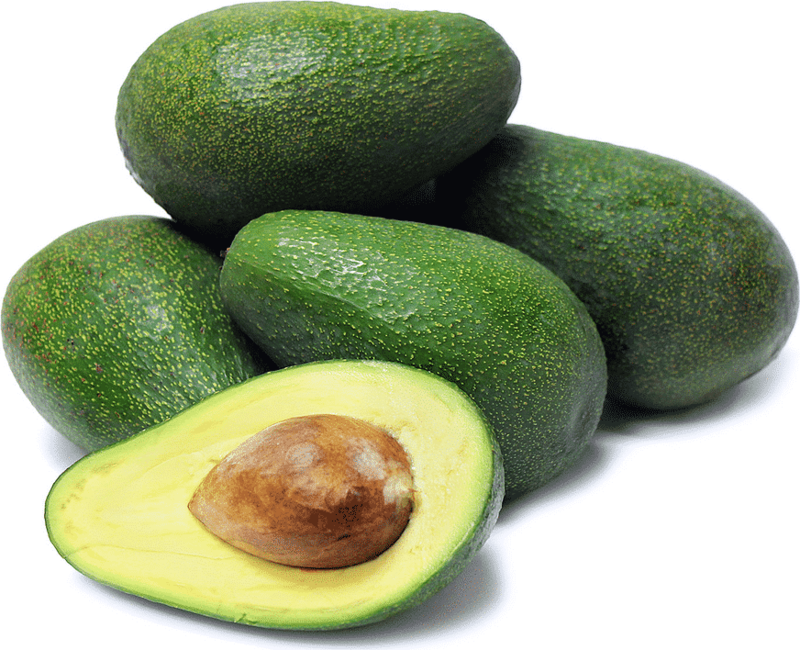 These are the best foods that will help you stay in shape. 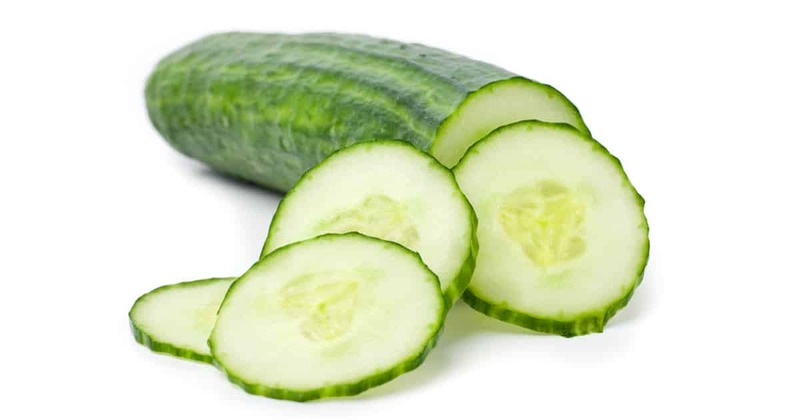 Cucumbers are great during hot summer days because they will help you stay hydrated and cool at the same time. Everyone should use beet juice in their diet because it is scientifically proven that it will improve your stamina, which means that you’ll be getting a healthy drink and also a boost of energy. 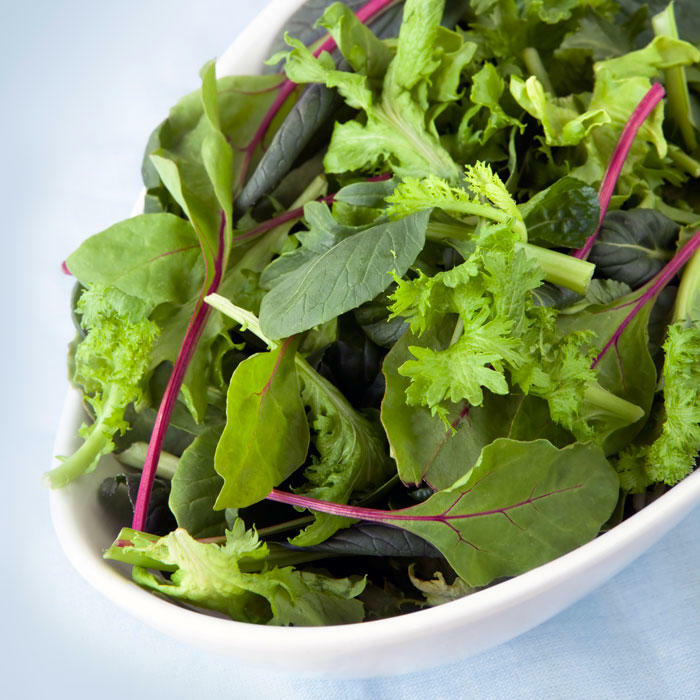 Leafy greens are definitely what pops up in everyone’s mind when they think about healthy food. 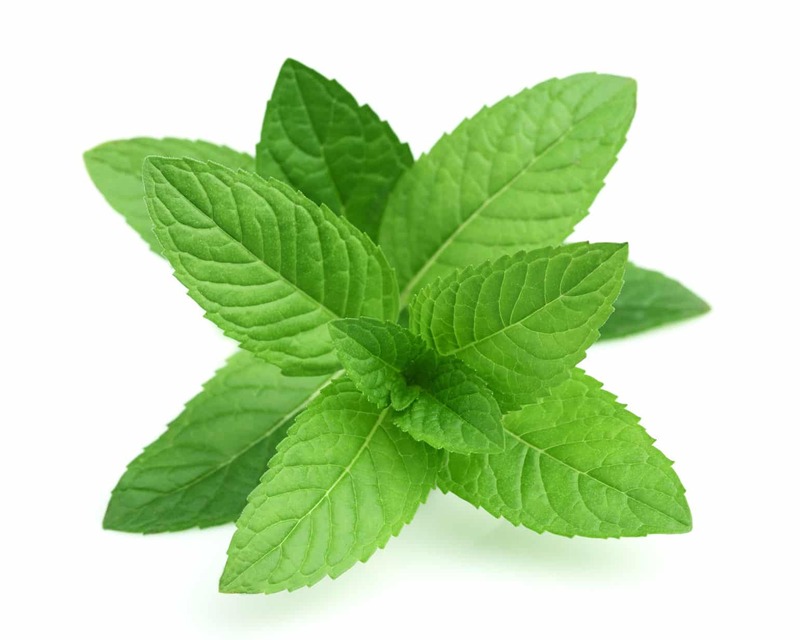 Drinking a glass of peppermint tea between your meals is a good idea because it reduces the chances of getting bloated. 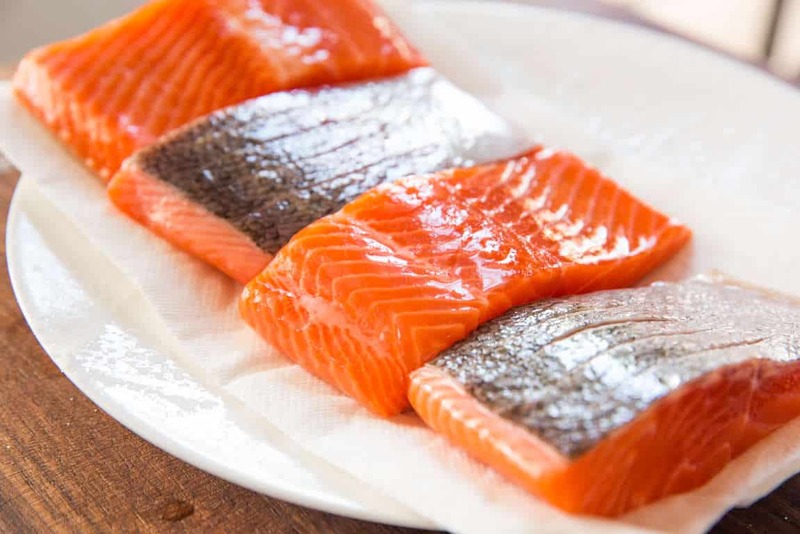 Salmon meat is the way to go whenever you want to get some protein in your system. 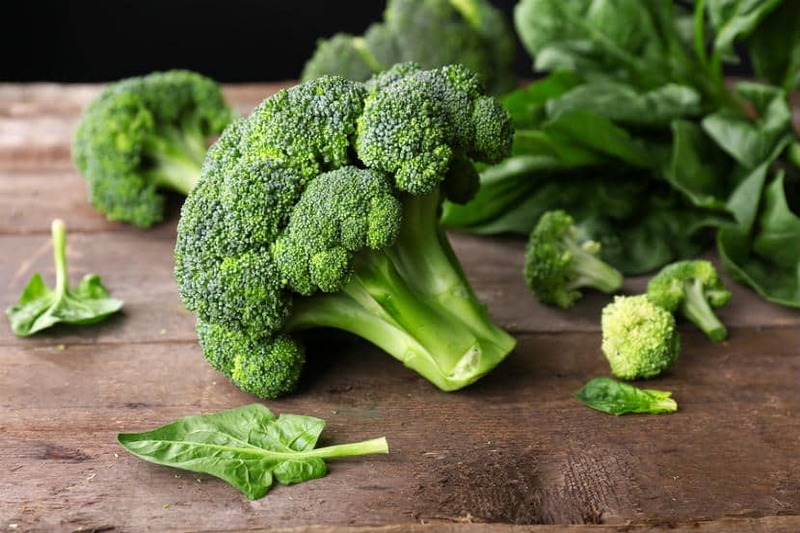 Even though broccoli might not be the tastiest thing ever, it still offers a high amount of fiber and antioxidants. 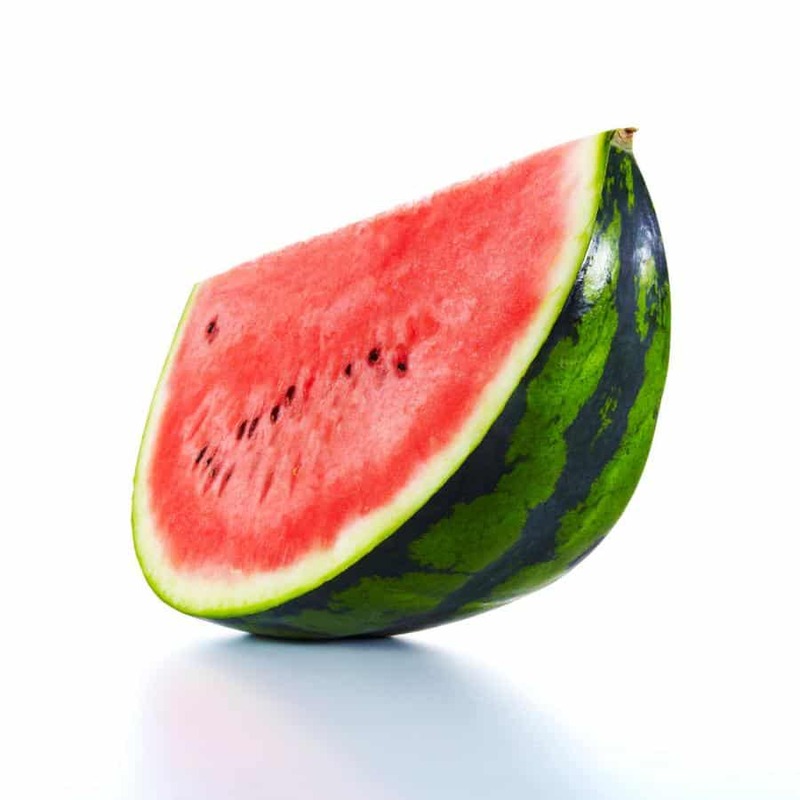 There’s nothing else that will cool you better on a hot summer day like a slice of watermelon does. The best thing about it though is that it’s mainly made from water and it won’t make you fat. 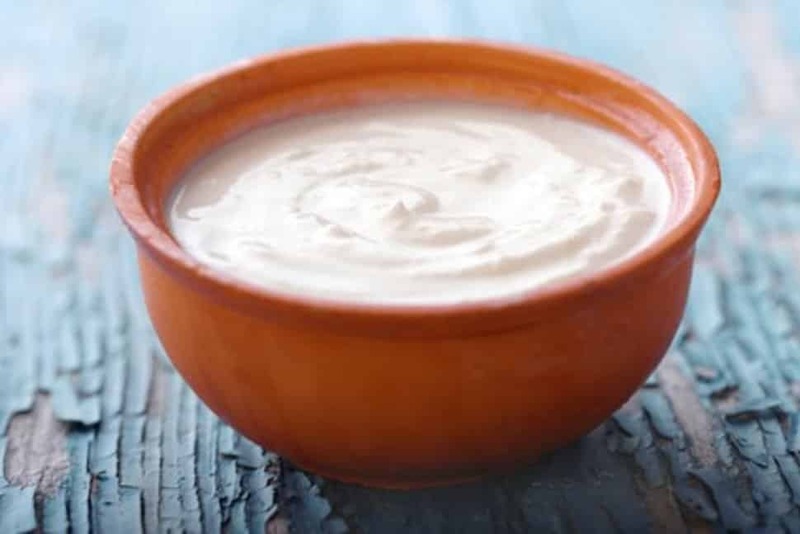 First of all, Greek yogurt is really tasty and that’s why you should eat it! 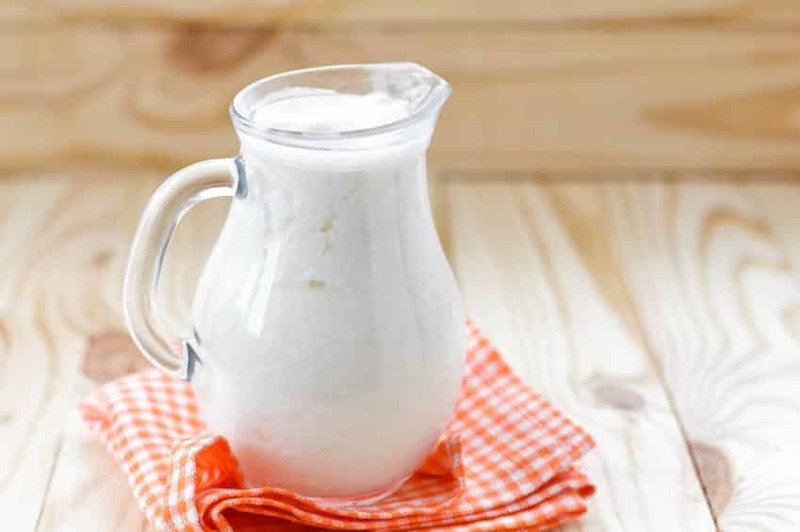 However, what really matters is that it offers a high amount of calcium and protein that your body will thank you for. 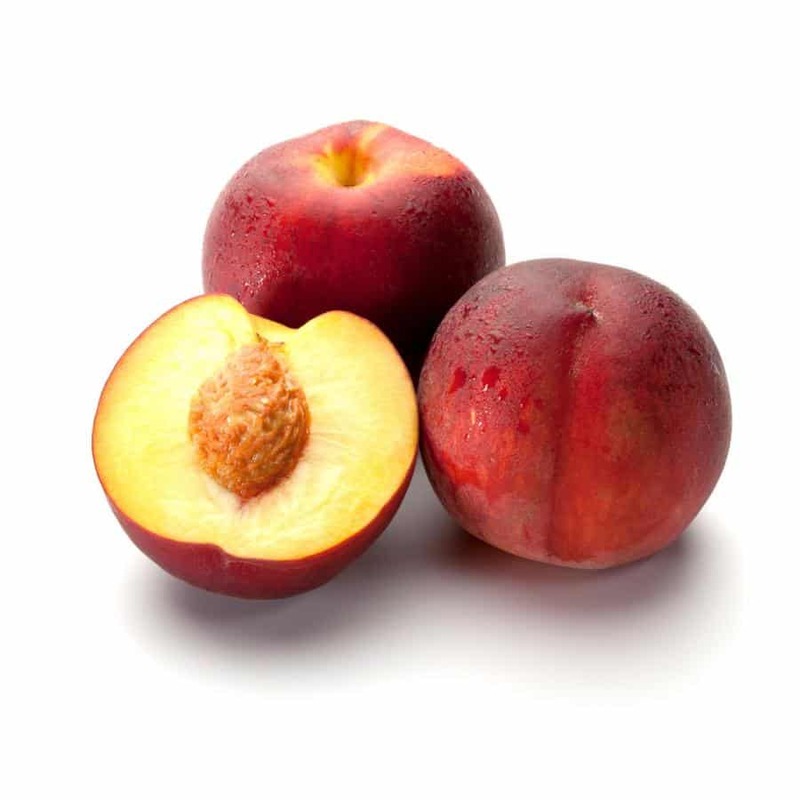 If you want to get a boost of vitamin A and C then peaches are the perfect fruit for you. 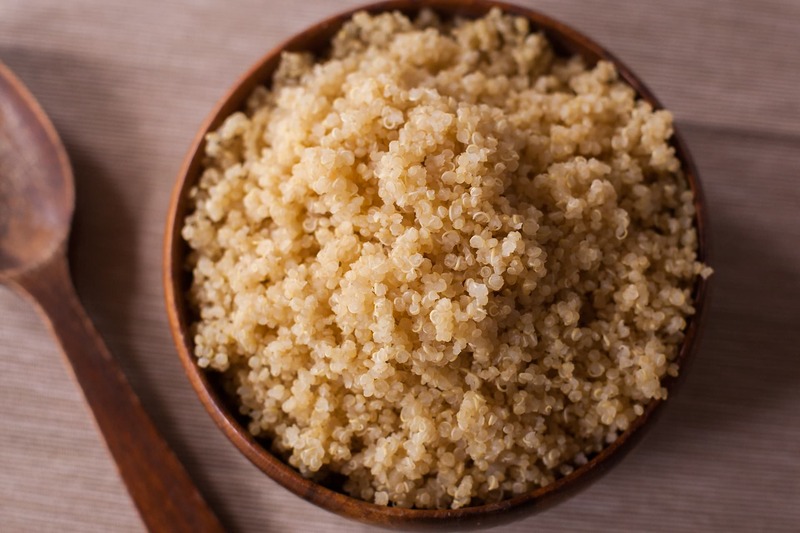 Quinoa is the healthiest alternative for rice and pasta. It also contains a high amount of protein and other important vitamins. 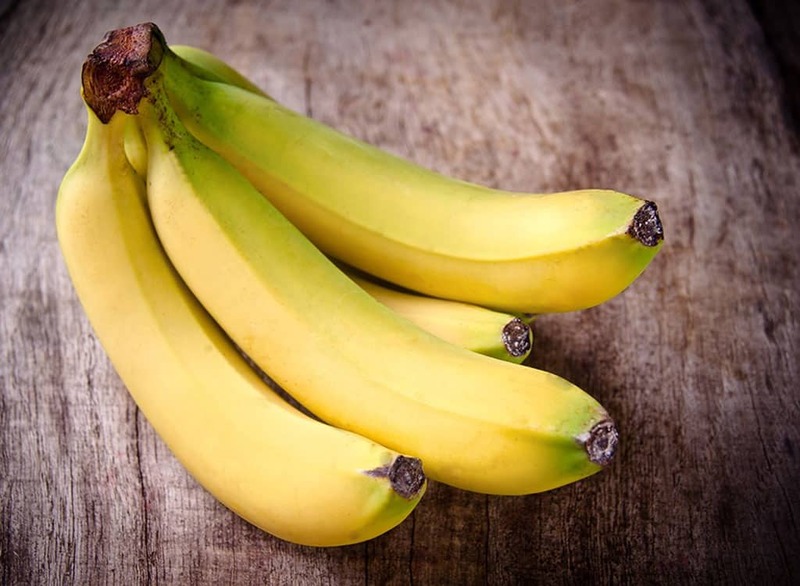 Bananas are great for people who are looking to maintain a flat belly because potassium helps burn belly fat. Even though Kefir looks like a milkshake, it’s actually fermented milk that’s rich in probiotics. 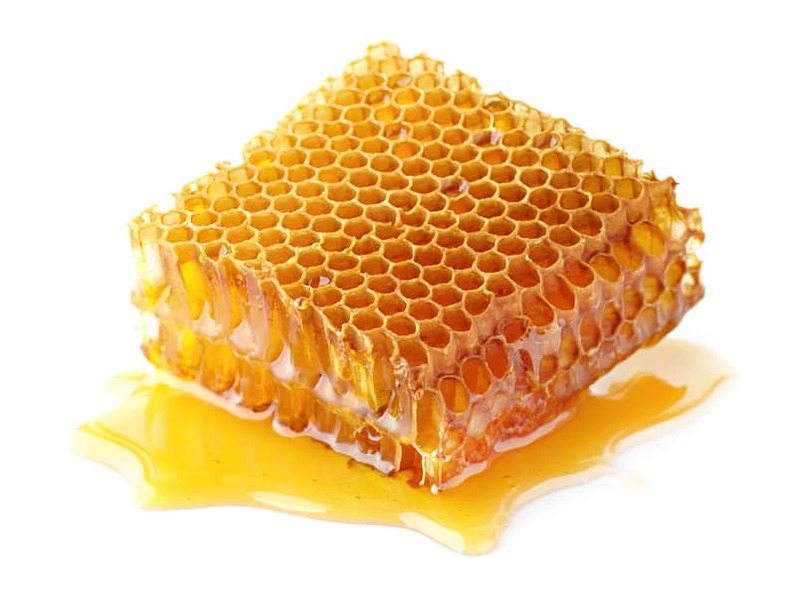 Honey should be your go to food every time you feel like eating something sweet. 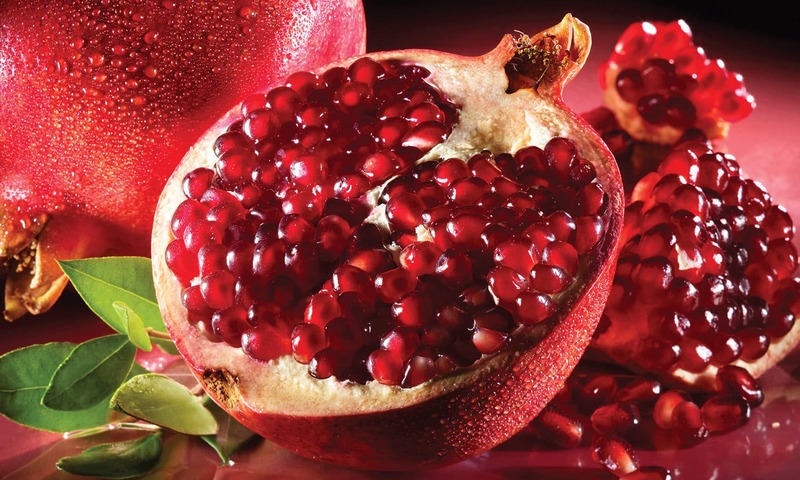 Pomegranate is a great fruit that will help you maintain a healthy level of energy throughout the day. In addition, pomegranate also helps with muscle strength recovery. 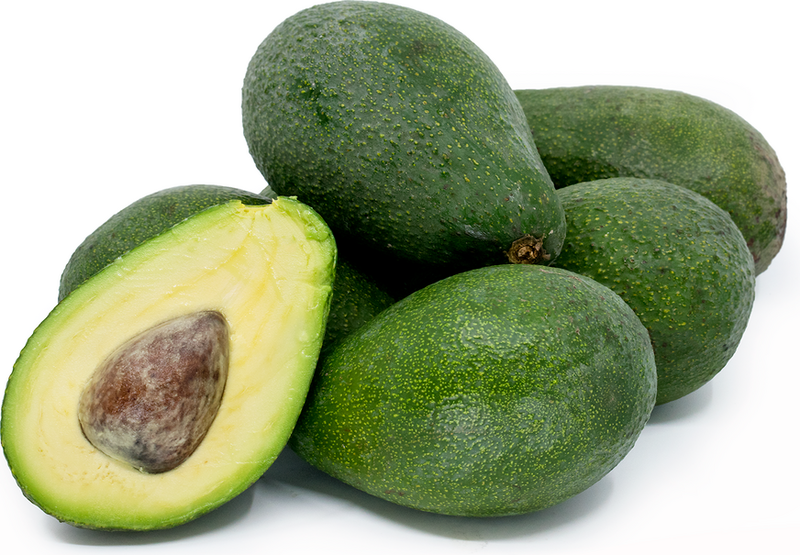 The reason why Avocado is considered as being a healthy food is that it contains monounsaturated fats which are easier to burn than fat from fries or meat. 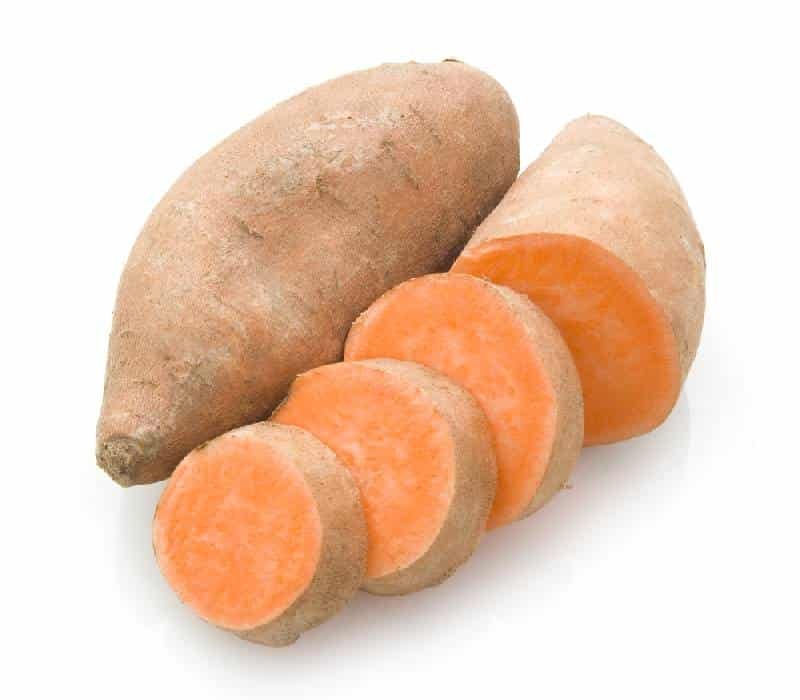 Sweet potatoes are going to make your summer body even better than it already it because they improve skin complexion. 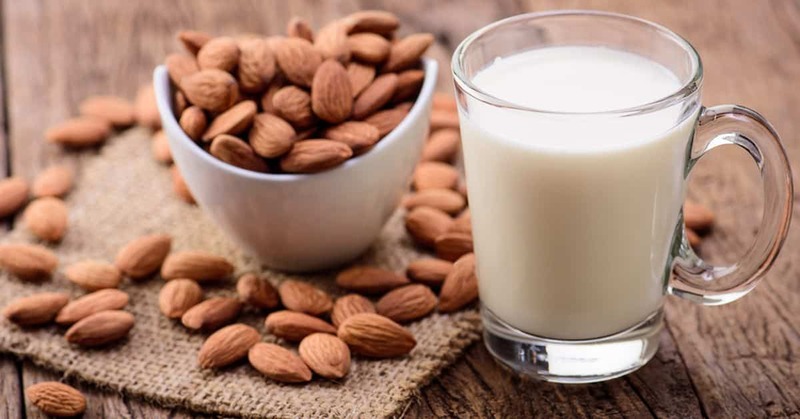 Switching to almond milk instead of traditional one is a great decision because almonds are filled with magnesium and a bunch of other nutrients which will help you maintain your muscle mass. 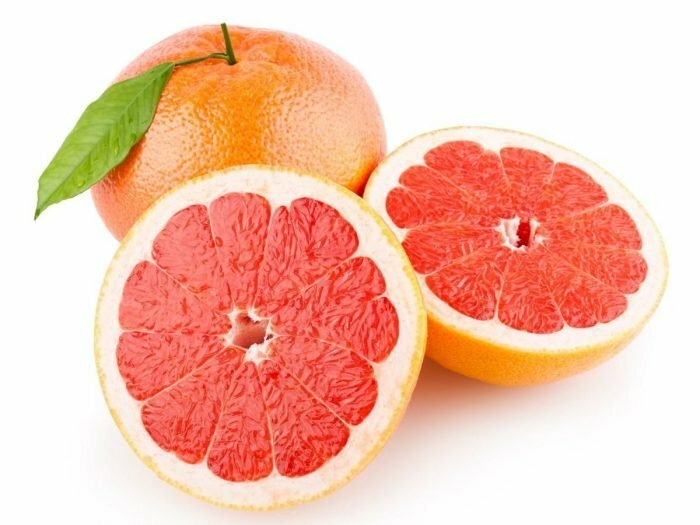 Grapefruits are awesome because they will help you burn fat and reduce your appetite at the same time. 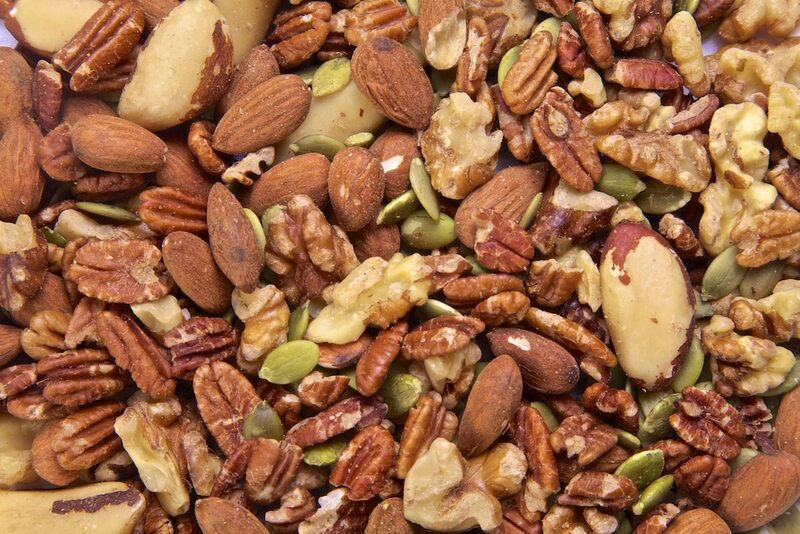 There are many reasons why you should consider eating raw nuts. Just to give you an idea of how healthy they are for your body, you should know that it’s been scientifically proven that that raw nuts reduce the risk of having a heart attack. It might surprise you to find out but dark chocolate is actually good for you. Obviously, you need to eat it in moderated amounts and not stuff your face with it. 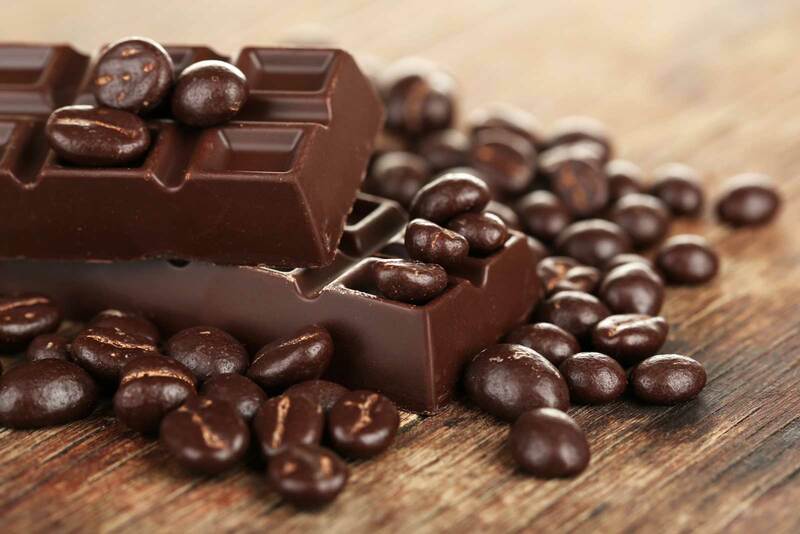 In addition, dark chocolate also reduces muscle inflammation.